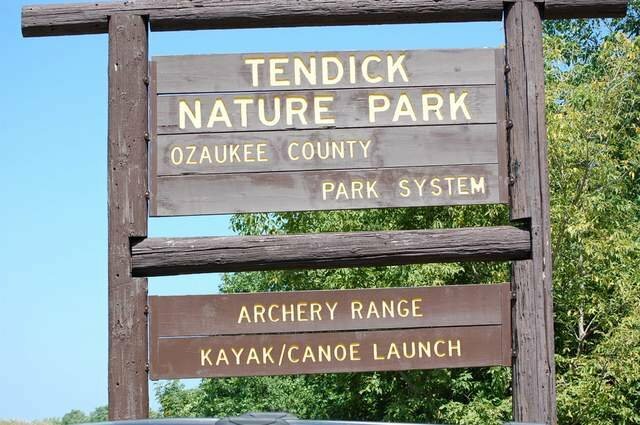 The newest park to the Ozaukee County Park System features plenty of amenities including a pavilion, canoe/kayak launch into Milwaukee River, archery range, disc golf, a boardwalk through the wetlands, grills, parking and restrooms. Be empty. Be still. Just watch everything come and go. 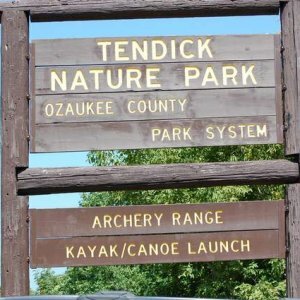 This is the way of Nature.